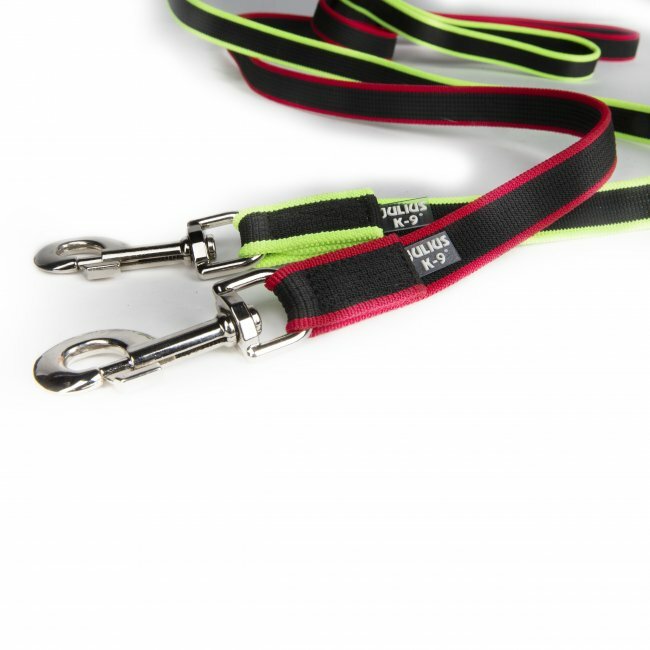 The robust, and, at the same time, comfortable Premium Jogging Leash is available in neon and red colour. It can be used effectively anywhere, be it for outdoor training, hiking or walking in the forest. 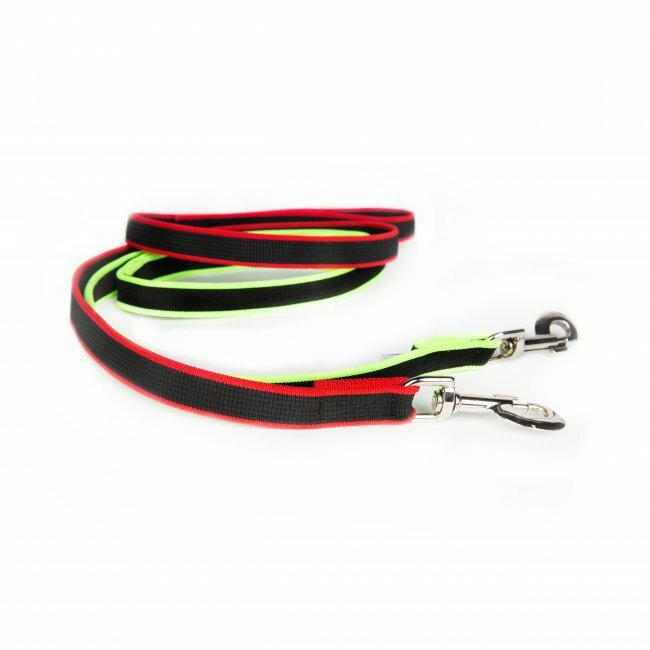 The stretching rubberised leash, thanks to its heavy duty material, is resistant to environmental effects and dampens sudden pulls and other physical loads. The 130 centimetre version is recommended for running or walking in the forest, while the 200 centimetre version, for cycling, cross-country skiing and hiking. 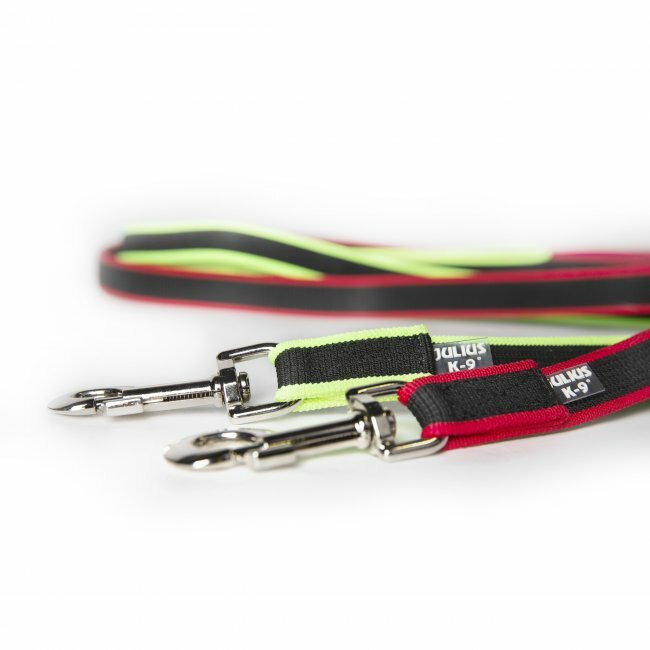 The 130 centimetre version of the new stretching leash can be purchased in a set with the Premium Jogging Belt, and separately as well. 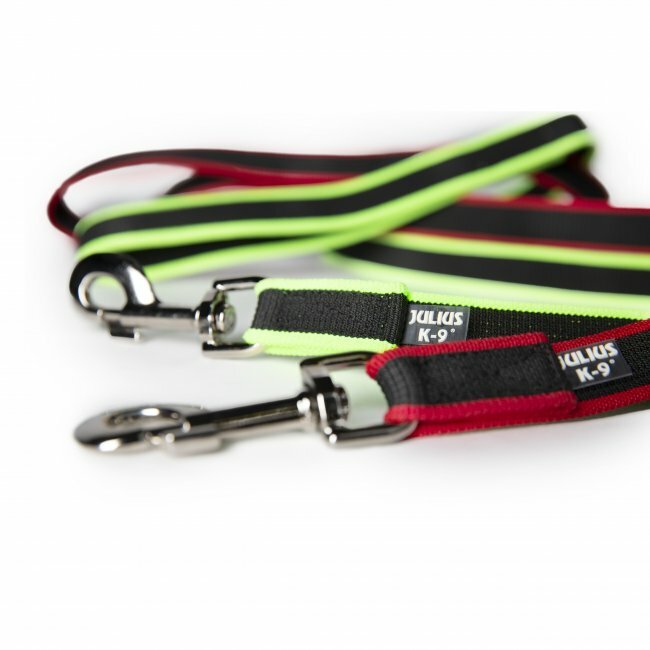 Should the 130 centimetre version not be long enough for an active dog-related pastime, our 200 centimetre long Premium Jogging Belt is available separately, as an addition to the set.